California Cultures: A Monograph Series (CCMS) is an online monograph series for research, essays, and other creative works about the peoples and cultures of the California region. We welcome the presentation of solid research and writing in standard monograph form, as well as the publication of formats that would be difficult or expensive in the print format. CCMS publishes monographs on an irregular schedule, as they become available, however our goal is to publish approximately three volumes per year. California Cultures: A Monograph Series (CCMS) is an online monograph series which began publication in 2012. CCMS arose out of the collaboration of a scholarly Writers Group that had been meeting at Dr. Lee Davis' house for many years in Oakland, California. Our group realized that it would be difficult to publish monographs that were too long to have published in journals or too short to publish as books, or that contained more scholarly notes than were acceptable by many presses, or whose format did not financially suit the usual print medium. This was also an historic time when print publishing was fast disappearing to be replaced by online magazines and journals. For the better part of a year, we discussed creating an online publishing format, and arrived at the format you see here, California Cultures: A Monograph Series. Today, the CCMS Editorial Board is comprised of Dr. Lee Davis (Founding Editor), Brian Gleeson (Editor in Chief), and Timothy Jordan (Associate Editor), with contributions on specific works and projects from other outside section editors. Dr. Lee Davis and Brian Gleeson are also co-owners of the Land of Oaks Institute; a general partnership for the purpose of research and publication about California topics, including the publication of CCMS. Brian Gleeson (left), Timothy Jordan (center), and Lee Davis (right). Hoopa Valley, California, 2015. Dr. Lee Davis is an anthropologist (San Francisco State University, Emerita. University of Nebraska. CSU Hayward) who has worked with the people of Native California, most closely with the Hupa people, for over thirty years. She is also a museologist (previously the Asst. Director of the Smithsonian National Museum of the American Indian, Hearst Museum of Anthropology at UC Berkeley). She founded several large scale projects including the California Indian Library Collections (CILC) program, the California Indian Project (CIP), and the Pacific West Center for Regional Humanities. For many years, she was the Coordinator of the California Indian Conference. Brian Gleeson is an Anthropologist and Ethnohistorian who earned both his Bachelor of Arts and Master of Arts degrees in Anthropology at San Francisco State University. He has been studying Indigenous Peoples and related topics for over 20 years, with a focus on Native California, and has collaborated with Dr. Lee Davis on numerous projects. 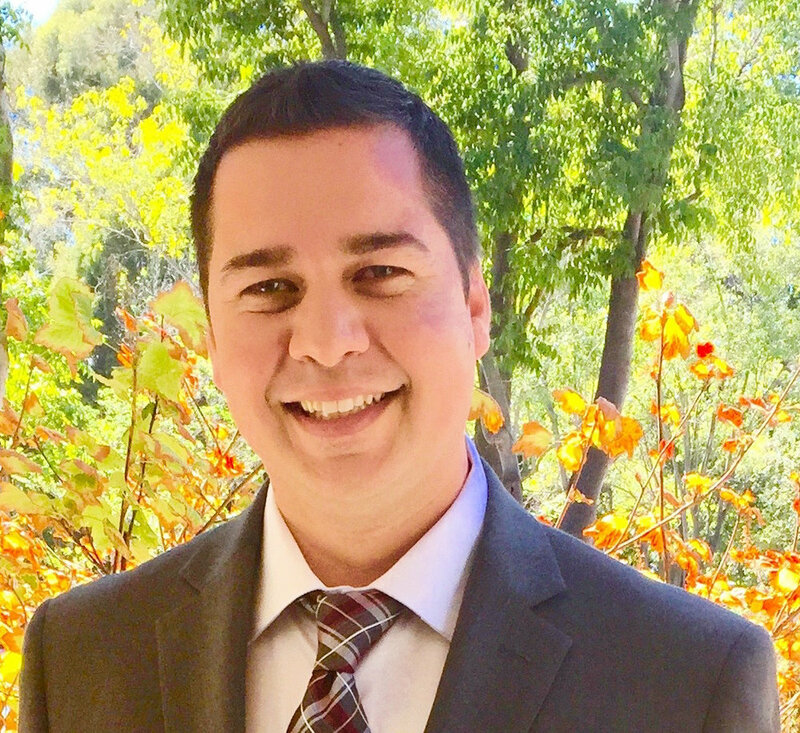 Since 2015, Brian has taught Cultural Anthropology courses at CSU East Bay with an emphasis on the Indigenous Peoples of North America and California. 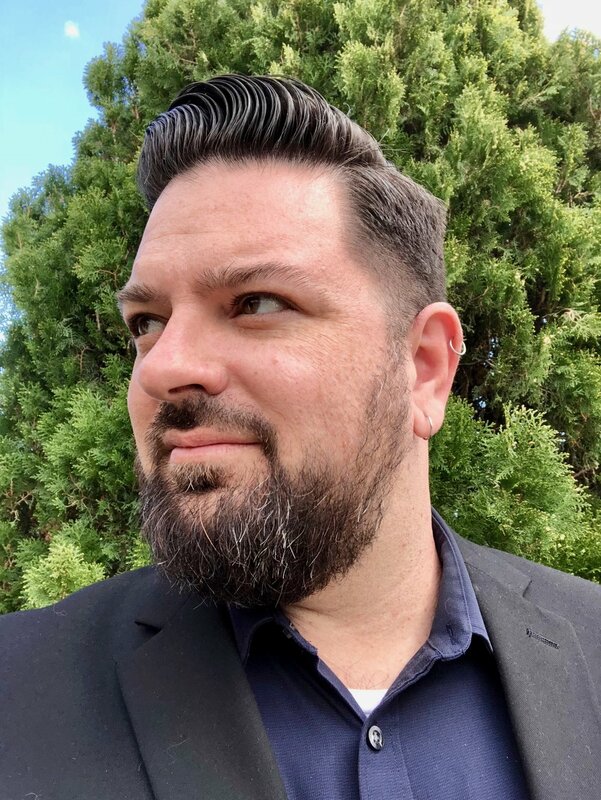 Brian has served two years as President of the East Bay Council, of the California Council of Parent Participation Nursery Schools, and currently serves on the Board of Directors of Aurora School. Brian works professionally as a regulatory affairs practice leader in the health care industry, and works creatively as a musician and graphic designer. Timothy Jordan attended San Francisco State University where he earned a Master’s Degree in Cultural Anthropology and a double Bachelor's Degree in Anthropology and Cinema. With more than 18 years of mentorship under Lee Davis, he has studied the cultural relationships between Native Californians and the animals & plants of the landscapes they inhabit. He has worked as a research assistant, manuscript and film editor with the National Sexuality Resource Center in San Francisco, and as a filmmaker with the Golden Gate National Recreation Area, chronicling salmonid habitat restoration efforts. He was an interpretive park ranger and education specialist with the National Park Service. He has lived all his life in California and is interested in celebrating the diversity of cultures the state fosters. “As long as I live, I'll hear waterfalls and birds and winds sing. I'll interpret the rocks, learn the language of flood, storm, and the avalanche. I'll acquaint myself with the glaciers and wild gardens, and get as near the heart of the world as I can"